Lisa M. Leslie joined New York University Stern School of Business as an Associate Professor of Management and Organizations in July 2013. Professor Leslie's research focuses on strategies for facilitating social justice and strong performance in diverse organizations. She also conducts research in the related areas of cross-cultural organizational behavior and conflict management. 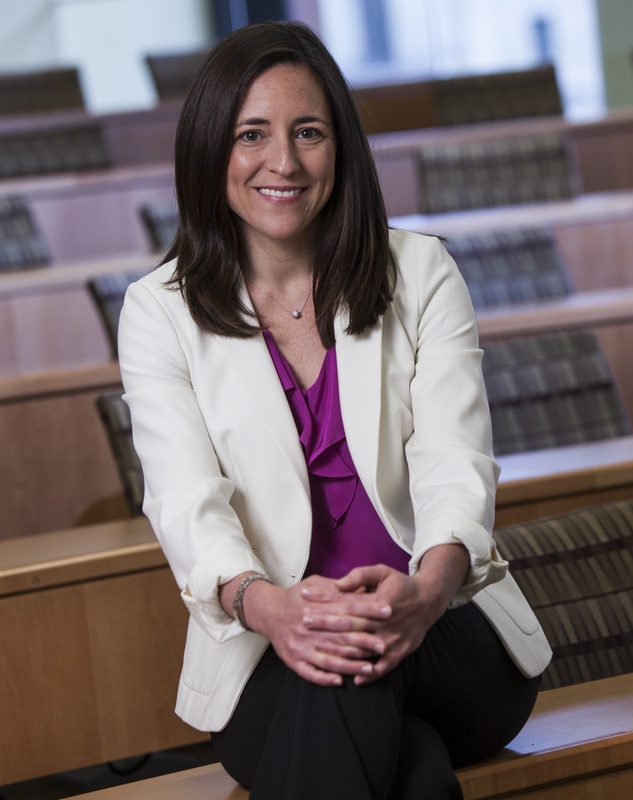 Before joining NYU Stern, Professor Leslie spent six years as an Assistant Professor at the University of Minnesota Carlson School of Management. Professor Leslie received her A.B. in Social Psychology from Princeton University and her M.A. and Ph.D. in Organizational Psychology from the University of Maryland. Why and when does the gender gap reverse? Diversity goals and the pay premium for high potential women. A status-based multilevel model of ethnic diversity and work unit performance. Journal of Management. Cultural determinants of status: Implications for workplace evaluations and behaviors. Organizational Behavior and Human Decision Processes, 123, 34-48. The stigma of affirmative action: A stereotyping-based theory and meta-analytic test of the consequences for performance. Academy of Management Journal. Is the clock still ticking? An evaluation of the consequences of stopping the tenure clock. Industrial and Labor Relations Review, 66, 3-31.
Who gives? Multilevel effects of gender and ethnicity on workplace charitable giving. Journal of Applied Psychology, 98, 49-62. Flexible work practices: A source of career premiums or penalties? Academy of Management Journal, 55, 1407-1428. Stereotyping by omission: Eliminate the negative, accentuate the positive. Journal of Personality and Social Psychology, 102, 1214-1238. But Affirmative Action hurts Us! Race-related beliefs shape perceptions of White disadvantage and policy unfairness. Organizational Behavior and Human Decision Processes, 115, 1-12. The who and when of internal gender discrimination claims: An interactional model. Organizational Behavior and Human Decision Processes, 107, 123-140.